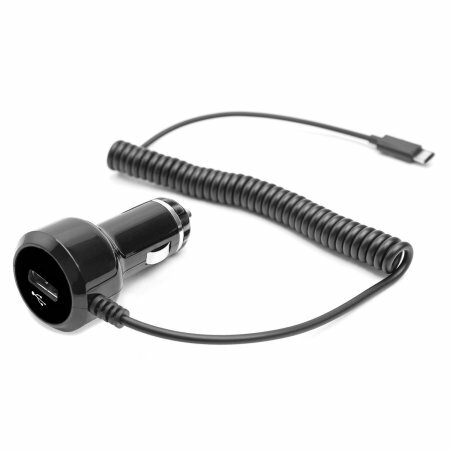 Keep your Samsung Galaxy Note 2 fully charged on the road with this high power 2.4A Car Charger, featuring extendable spiral cord design. 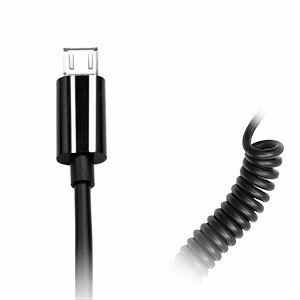 As an added bonus, you can charge an additional USB device from the built-in USB port! 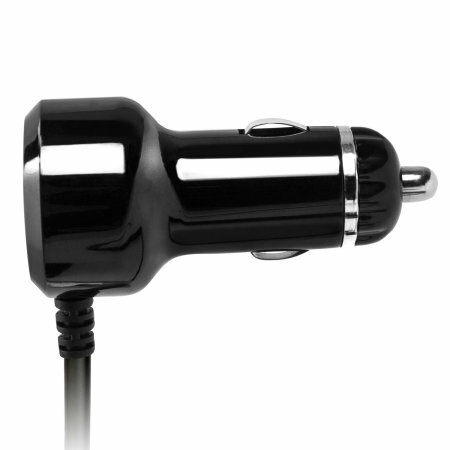 With a whopping 2.4A at your disposal, this high powered car charger will top your Galaxy Note 2 up in no time. 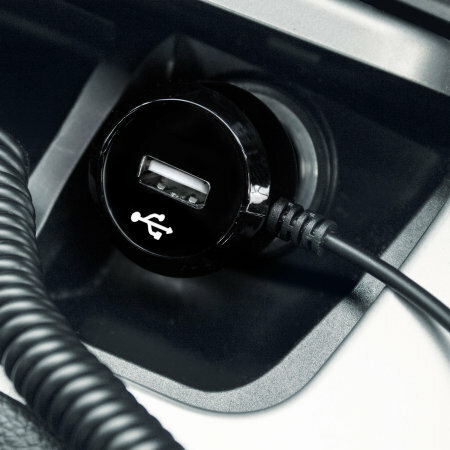 It will also allow you to use battery intensive applications such as sat nav or music players without draining your battery and you'll still be charging at the same time. 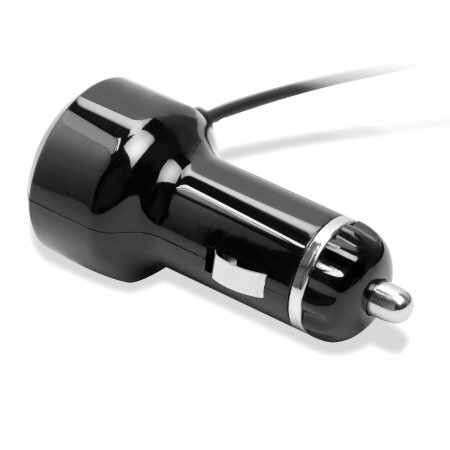 This Samsung Galaxy Note 2 car charger has been designed to be as comfortable to use and as functional as possible. 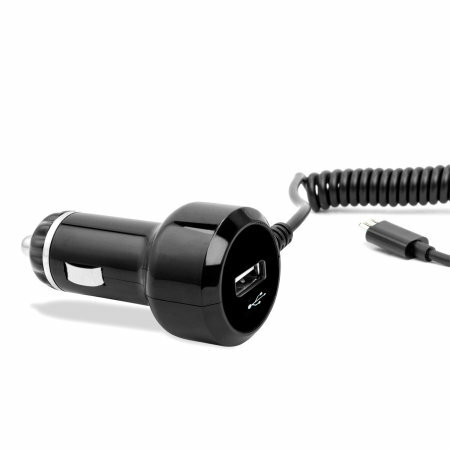 This product also features a built-in USB port so you can charge an additional device that has a USB charging cable, which makes it an essential accessory for your vehicle. Maybe your passenger has a smartphone or tablet that needs charging or maybe you have a business and a personal phone? 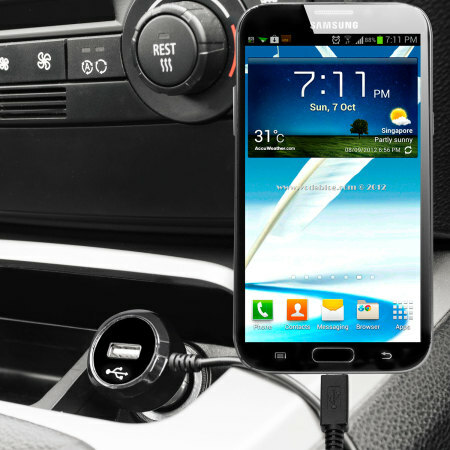 With this extra charging option, you have it covered. 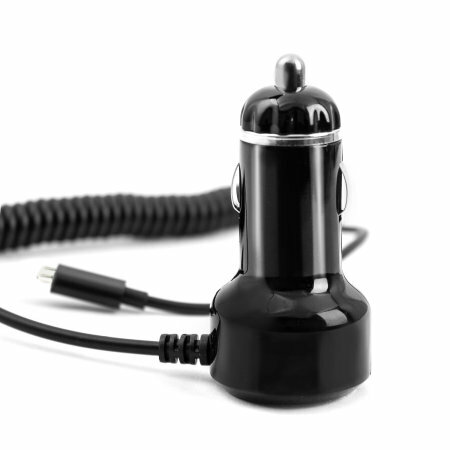 Ideal for saving space and reducing clutter, this Samsung Galaxy Note 2 Micro USB car charger has a spiral cord design - extending to provide plenty of range without causing any tangles. Featuring a Micro USB connection and enough power to charge your phone quickly and easily, you can be certain that this car charger is ideal for your Samsung Galaxy Note 2.